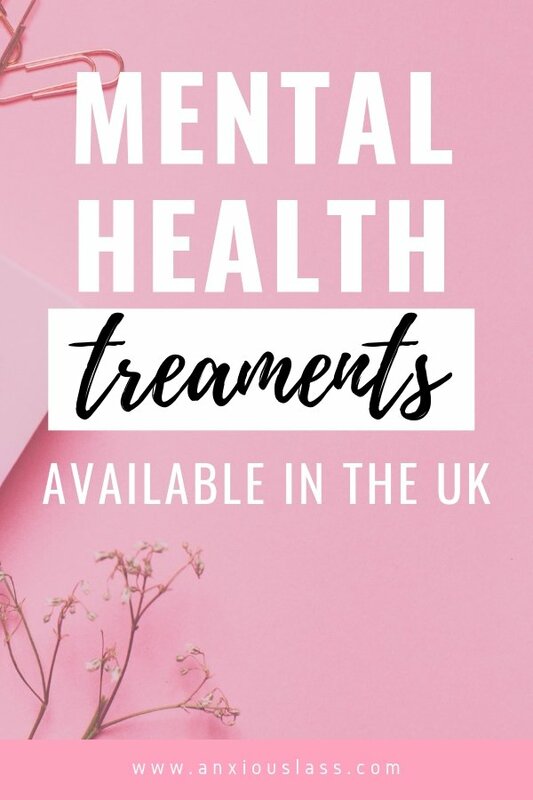 This post is mainly focusing on UK mental health treatments and support but depending on which country you are in, there should be similar treatments available. The first hurdle when you’re experiencing mental health problems is to reach out and seek treatment. It’s especially daunting if you don’t know how to access treatment or what treatment is right for you. Here’s a handy guide on which treatments are available in the UK and how to access them. Firstly, you should go to your GP if you can’t afford private treatment. Most UK mental health treatments through the NHS are through GP referral, although there are some you can self refer. The reason I’d recommend going to your GP first, is that they can help make a diagnosis which will help you find the right treatment. They can also make a referral to a certain therapy, recommend medications that work with your diagnosis or suggest local support. There are several different kinds of mental health treatments that are available in the UK, not all of them will be suitable for your diagnosis. It’s also worth remembering that sometimes a treatment might take a while to work and therapies require you to do homework, which means you need to be ready to put the effort in. This was the first mental health treatment I was referred to. I was only 14 at the time, so went through CAMHS, a service for children and adolescents. Basically talking therapies help you to talk through difficult things that you’re going through and can help you to recognise thought or behavioural patterns that are hurting your mental health. I had talking therapies for 4 years and in that time, I went from not being able to leave the house (my therapist came to me for the first few sessions) to being able to get my first job. This is my favourite social anxiety treatment and it worked absolute wonders for me. 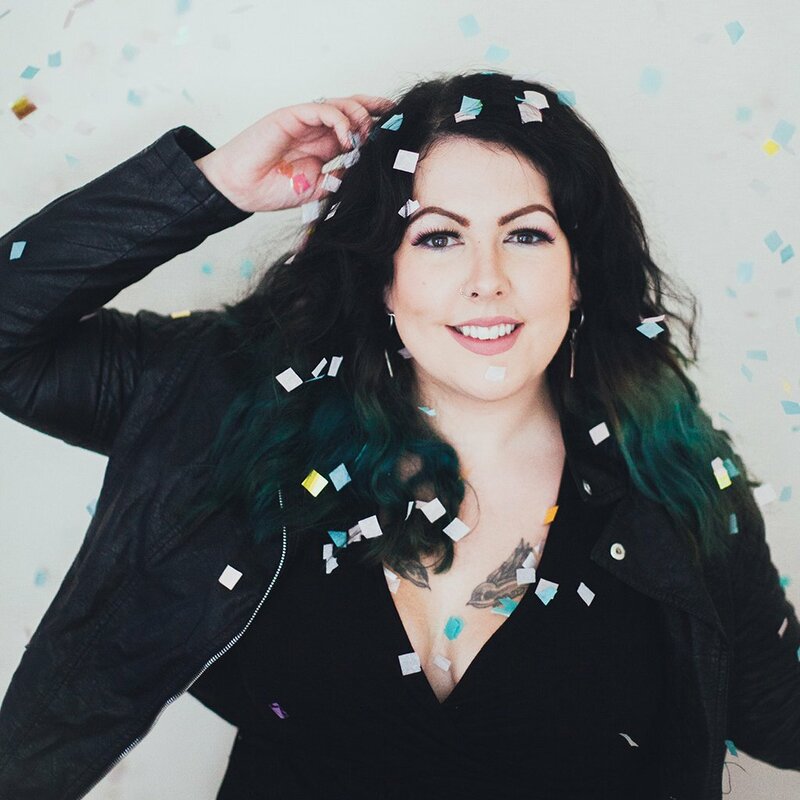 It worked for me a lot faster than talking therapies because it focuses more on giving you coping skills and changing your perspective, rather than just talking things through. It may not be suitable for everyone. I definitely got more out of CBT the second time I had it because I was in a place where I was actually ready to put in the work. CBT can be really hard and draining because you are facing your fears on a regular basis (in small manageable steps), so it’s worth having a good self care routine ready and lots of determination before you start. This one didn’t work as much for me as I’d hoped, although it did act as a good stepping stone and it does work for lots of other people. Sometimes you absolutely need medication, depending on your mental health diagnosis. So it’s worth discussing this with your GP. Please don’t feel ashamed or embarrassed to be taking medication for your mental health. We use medication for our physical health all the time, I can’t function physically without the medication I take daily, so it should be no different when it comes to taking medication for your mental well being. Our brains are part of our body too! This type of therapy is for people suffering with depression or anxiety that is affected by relationships with other people. For example, if you’ve had a loss or are having a conflict with someone that is causing your depression or anxiety to become worse or your depression an anxiety is causing difficulties in your relationships, then this might be the right kind of treatment for you. The downside to our wonderful NHS, is that due to cuts and lack of funding, there are huge waiting times for mental health services at the moment. So don’t delay getting a referral, as it can take some time from the date of your referral to get your first appointment. There are some things you can do while you wait for treatment and there are also mental health charities that can help. If you’re based in England, you use the NHS tool to find local support. Mind is a great UK charity that offer mental health treatments and support, click to find your local Mind. 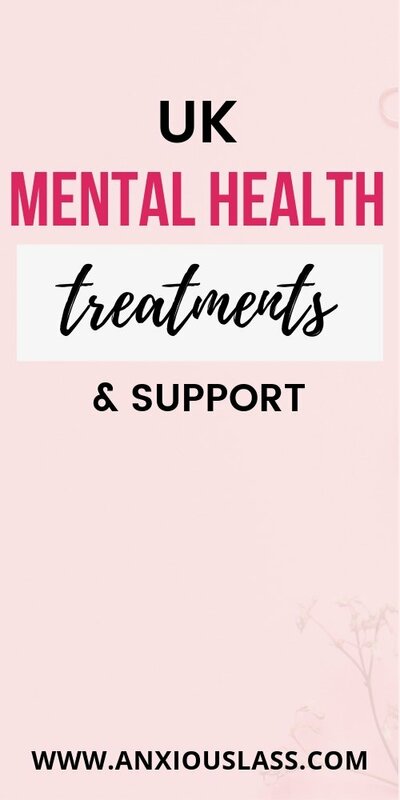 You can also check out this post for online support options or if you’re happy to go private for therapies, this online directory of therapists can help.